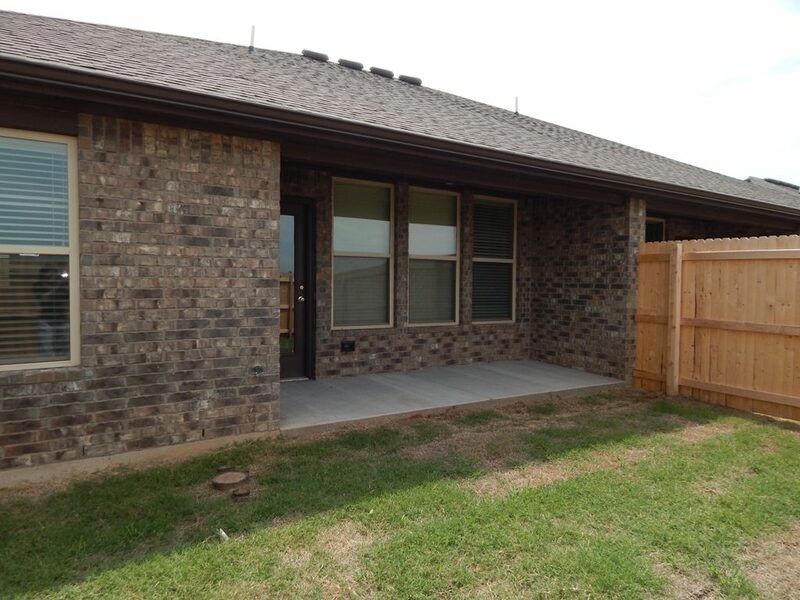 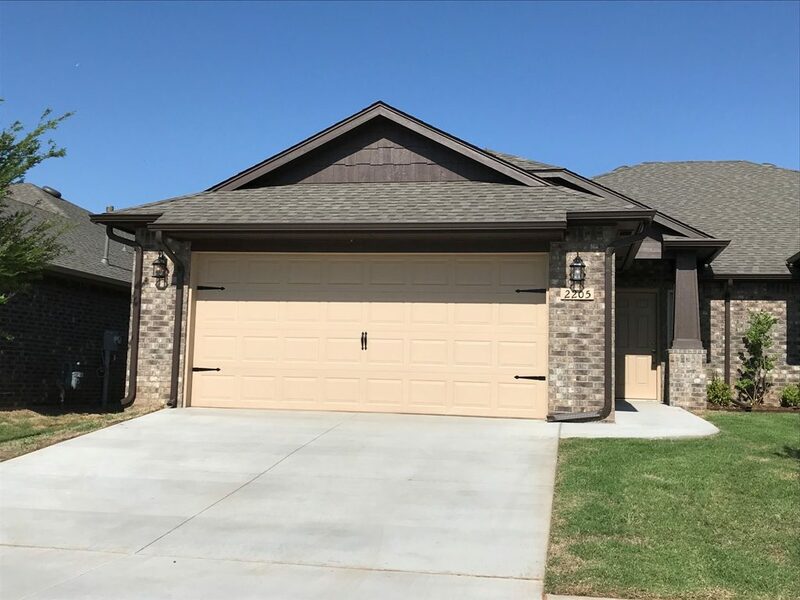 This 3 bedrooms, 2 bath, 2 car garage. 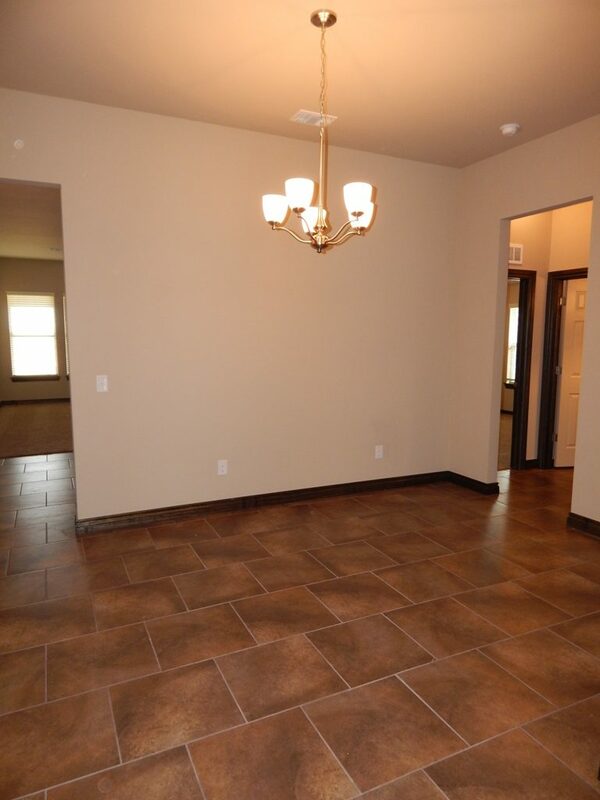 There is an open floor plan for the large living area and kitchen. 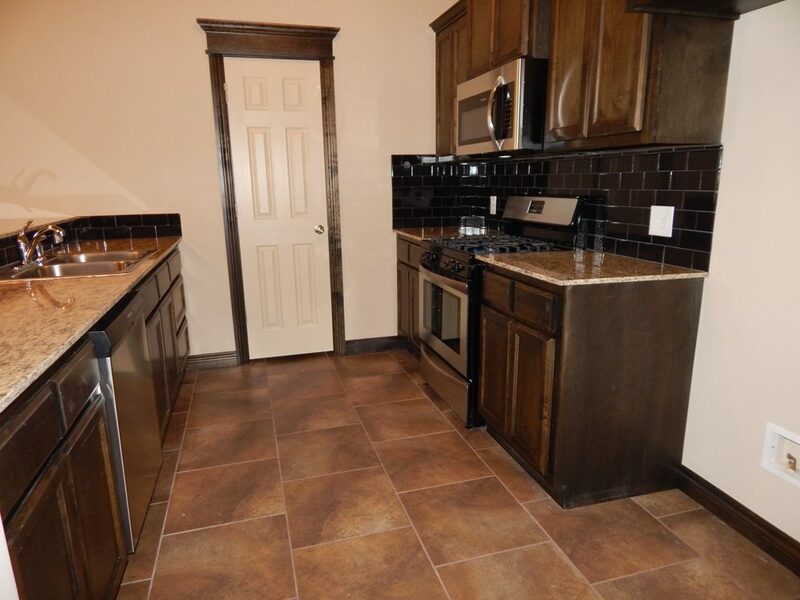 The kitchen has granite counters it also has a gas range, microwave, dishwasher, disposal, pantry, and breakfast bar. 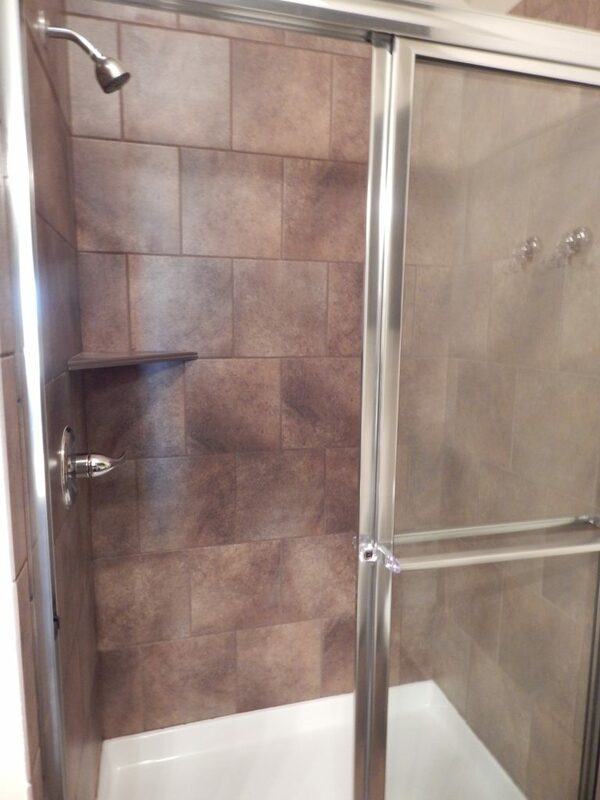 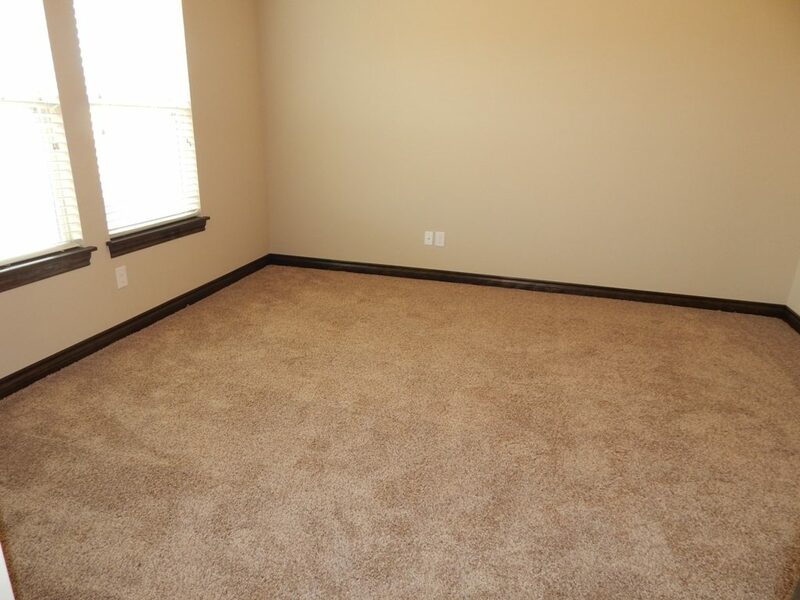 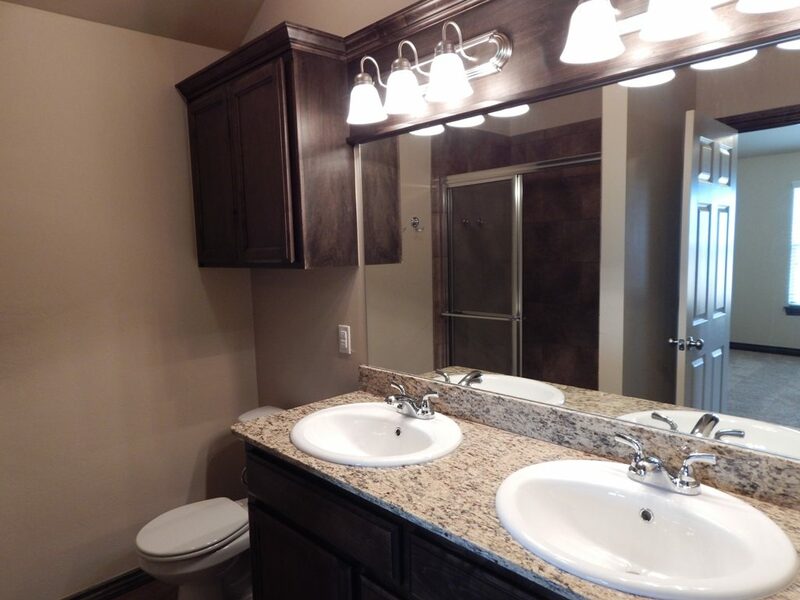 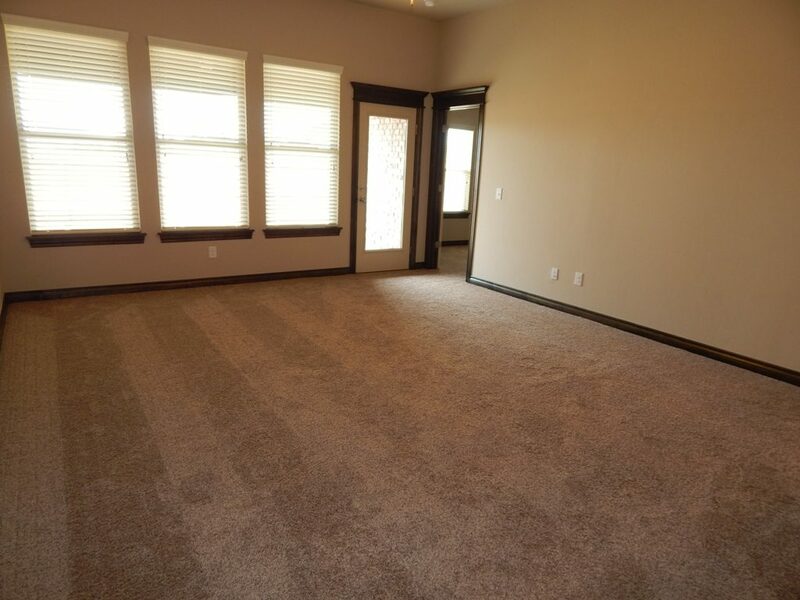 The master bath has granite countertops as well as large walk in closet.